BVNDIT (밴디트) is a 5-member girl group from MNH Entertainment. 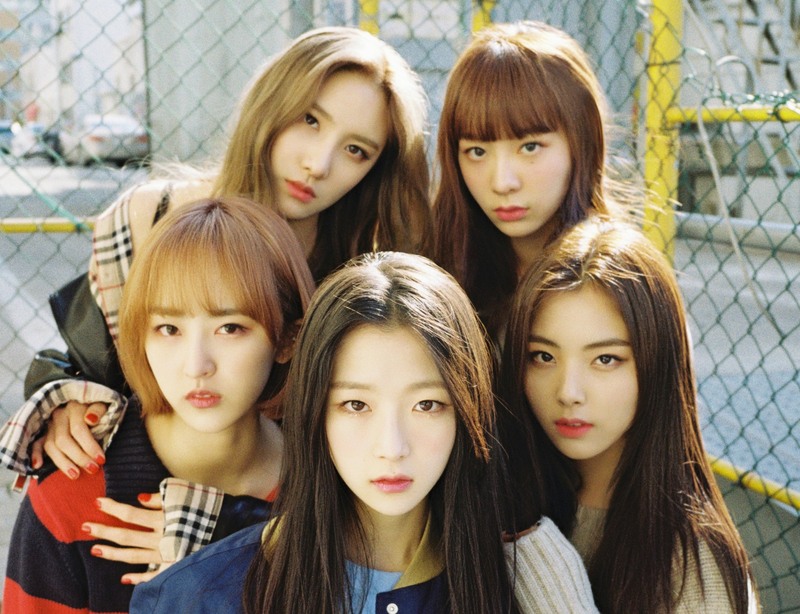 The BVNDIT members are Yiyeon, Songhee, Jungwoo, Simyeong and Seungeun. They debuted on April 10, 2019 with the song Hocus Pocus. BVNDIT V app Channel: MNH Ent.